Violets and dark fruit up front with plums and prunes on the mid palate. Finish is complex dark chocolate and coffee backed up by firm tannins. 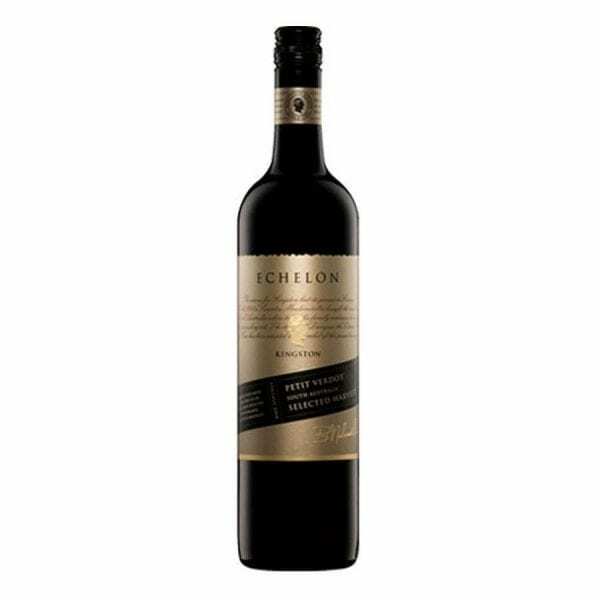 Kingston Estate Echelon Petit Verdot The Echelon range showcases the limited release varietal wines, considered the pinnacle of each vintage. Only parcels of wine displaying exceptional fruit vibrancy and intensity of flavour make the final selection for this label. The wines are assessed not only for their youthful qualities, but an ability to develop for their full potential with further bottle maturation. Opulent and lingering, this deep rich red wine packs a punch with lovely violet and dark fruit flavours up front, with plum and prunes on the mid pallet. 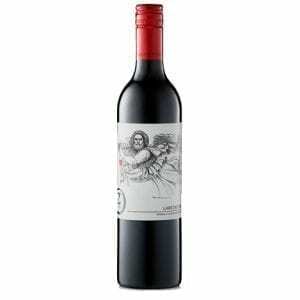 The finish is complex with dark chocolate and coffee backed up by firm tannins. 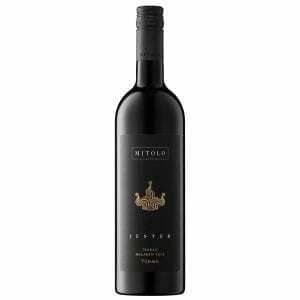 Back in the late 1990’s Bill Moularadellis had the foresight to pursue plantings of Petit Verdot realising how well suited Australia’s warm climate was to this temperamental grape variety. Name from the French word meaning “little green one”, the variety needs all of Australia’s beautiful sunshine to ripen perfectly. Bill’s foresight and resolve, when many in the wine industry doubted his vision, was rewarded when Petit Verdot emerged as the ‘next big thing’ and the 2002 Kingston Echelon Petit Verdot was awarded top gold at the 2003 Royal Melbourne Wine Show. Cellaring: Ideal conditions 8-10 years.